18407/18408. Single Rake Operational. 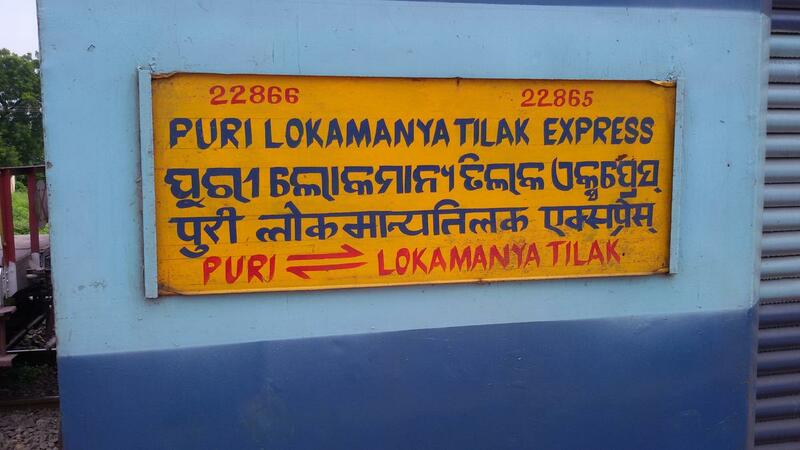 PM @ PURI. 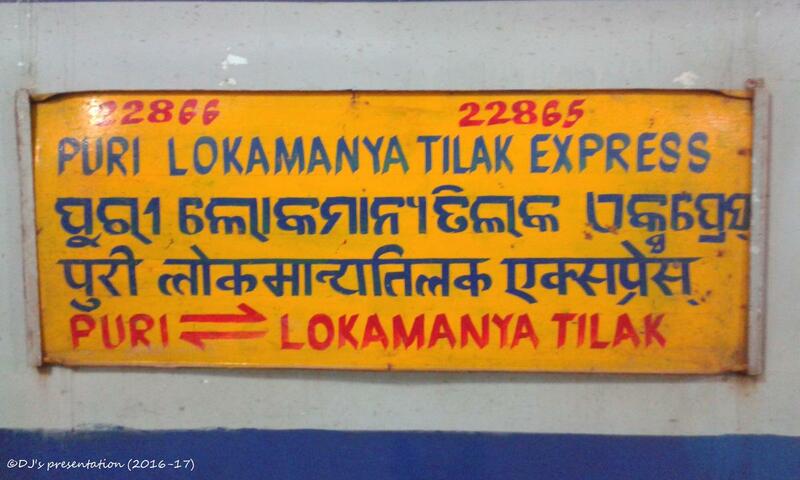 The Shortest Route between Puri and Lokmanya Tilak Trm is 32 km (2%) shorter.